Move closer to a fully-accessible home with any of these mobility devices. To get started, contact our NY office for a catalog or to request a quote. 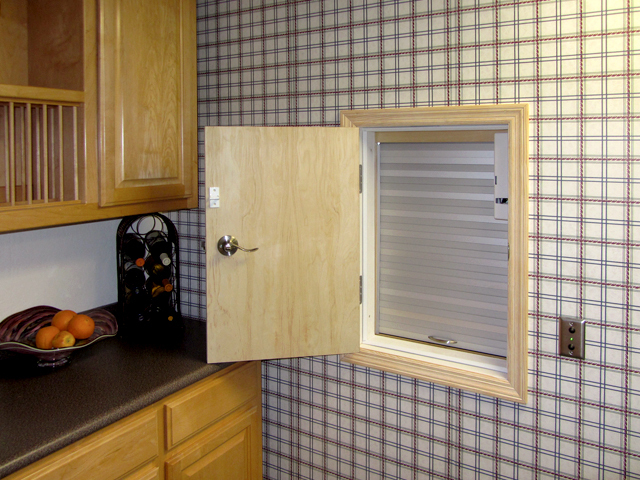 Expanded Mobility Solutions for the NY Homeowner. For every common mobility need, Nationwide Lifts is ready with the right device. 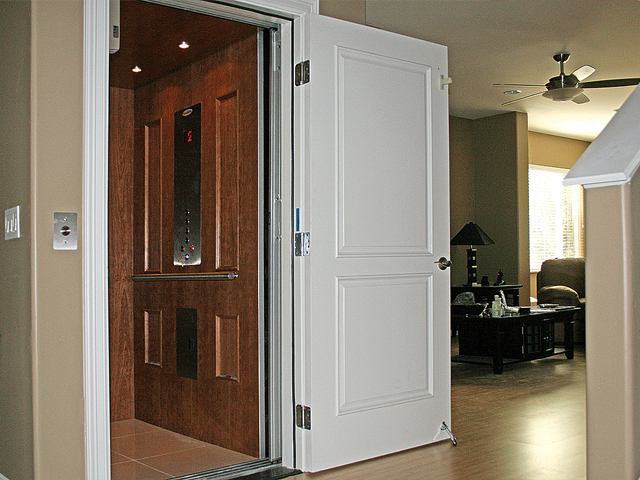 From panoramic views to sufficient interior room to custom or self-contained systems, the possibilities for home elevators cover an expansive range. The choice, ultimately, comes down to your expectations, but in the process, Nationwide Lifts offers several traditional hydraulic and traction drive and contemporary pneumatic and cable-driven models under Freedom and Vision lines, respectively. Nationwide Lifts further presents elevators to fulfill aesthetic wants and compliance requirements. Learn about our LULA elevators, or read about how we design our custom models – some even to look like an old-fashioned birdcage but are equipped with modern functionality! 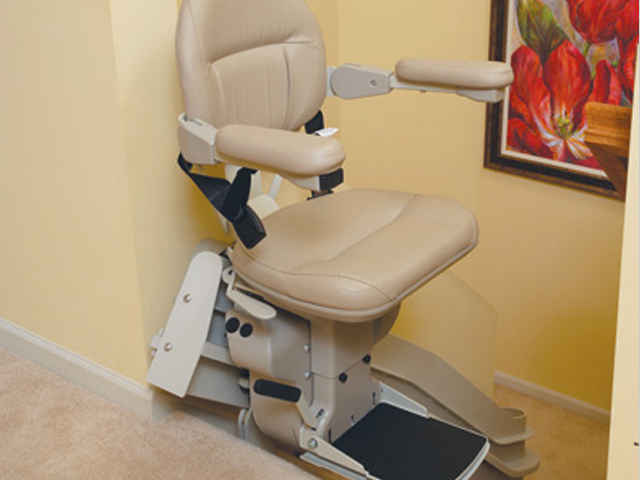 When stairs pose too great a hurdle, it’s time to install a stair lift or wheelchair lift. Apex and Indy models designed for indoor and outdoor usage take passengers from one floor to another, with safety features and quality construction to ensure a dependable ride. Through our selection, find several rail- and track-based models and vertical wheelchair lifts. Nationwide Lifts further creates custom stair and wheelchair lifts for curved staircases. While lifting is essential in a multi-story house, it nevertheless poses a hazard. To reduce such risks, install a Jeeves dumbwaiter from Nationwide Lifts. Commercial-grade, maintenance-free components create a smooth, reliable ride, as clear text and illuminated buttons allow for consistent and straightforward usability. For every common mobility need, Nationwide Lifts is ready with the right device. 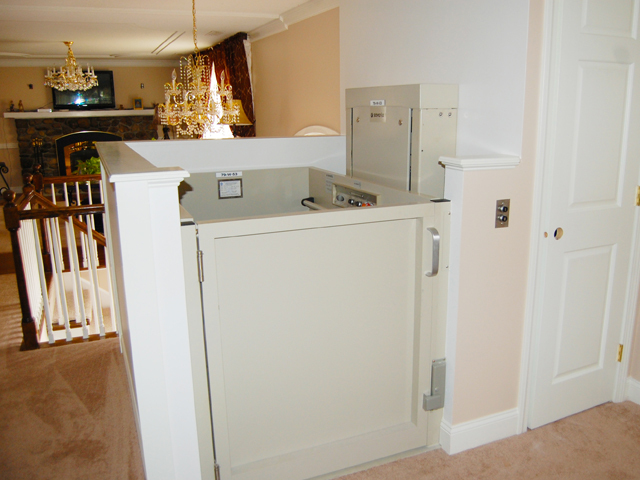 Expand the mobility capabilities of your Upstate NY home with a residential elevator, or eliminate the hindrances caused by the stairs with a quality stair lift or dumbwaiter. When ADA requirements and wheelchair accessibility are particular concerns, our product selection encompasses vertical and inclined platform lifts and LULA elevators. dependably designed and equipped with safety features.